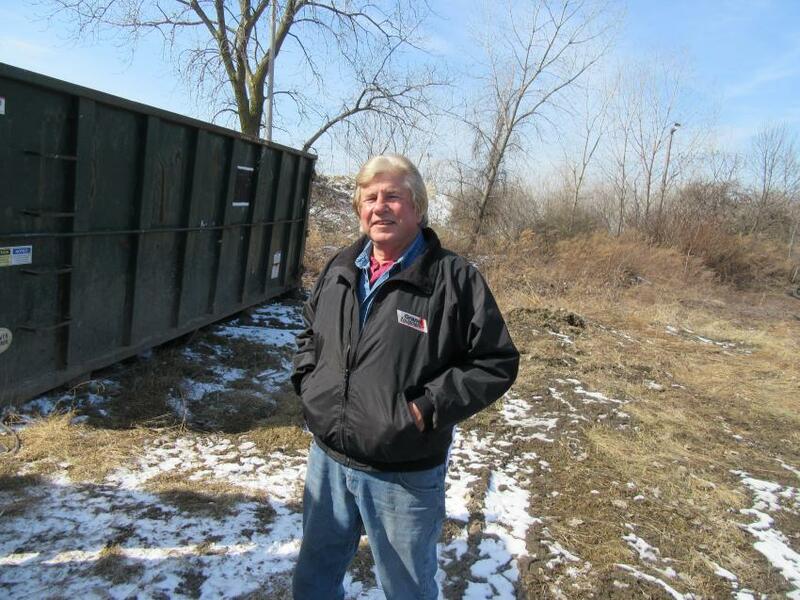 Trucks and trailers took center stage at Alex Lyon & Son's demolition and waste handling auction March 8 in Cleveland, Ohio. A wide selection of boom tracks, hook lift trucks, roll off trucks, dump trucks, service trucks, pickup trucks, vacuum trucks and water trucks was up for sale, as well as a range of trailers. Construction equipment, such as an excavator, a backhoe, skid steers and attachments, was also offered for sale. The auction attracted onsite attendees from Ohio and surrounding states as well as heavy online bidding. 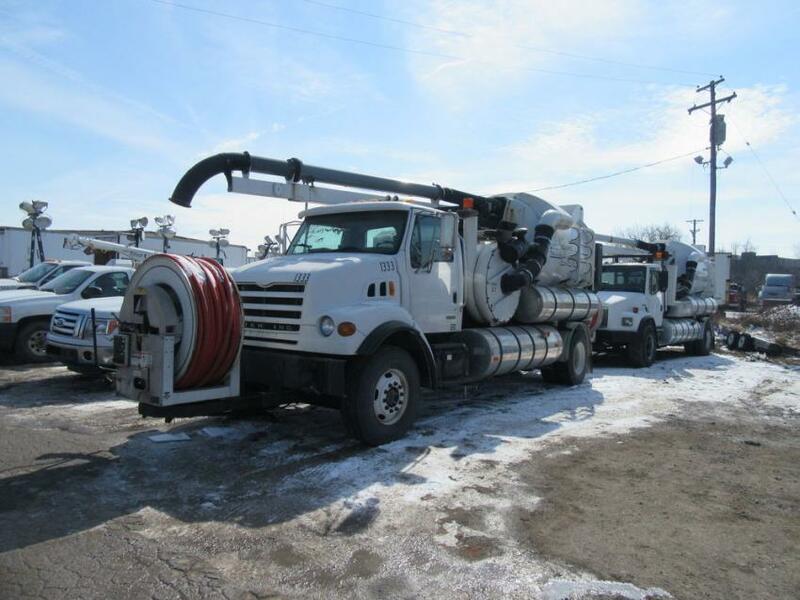 Among the variety of trucks up for bid was a Vactor 2100 Series vacuum truck. 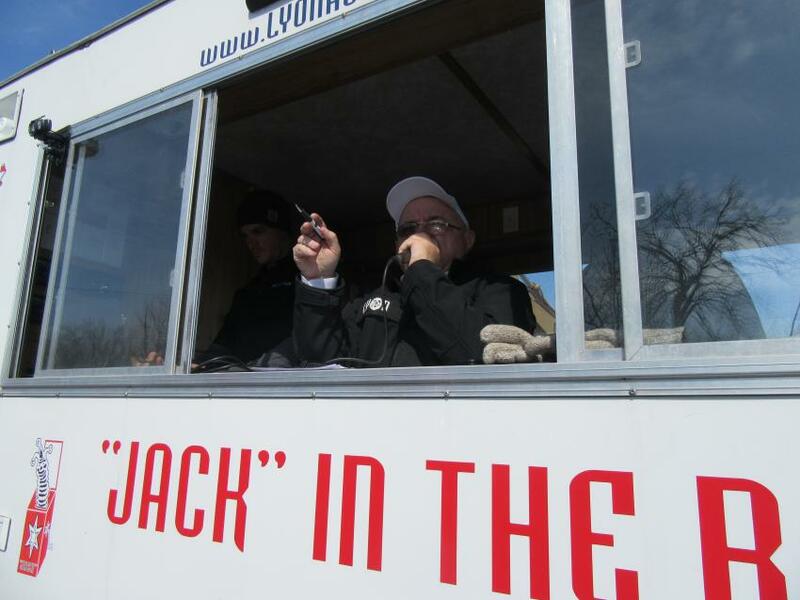 Auctioneer Jack Lyon calls out the bids. 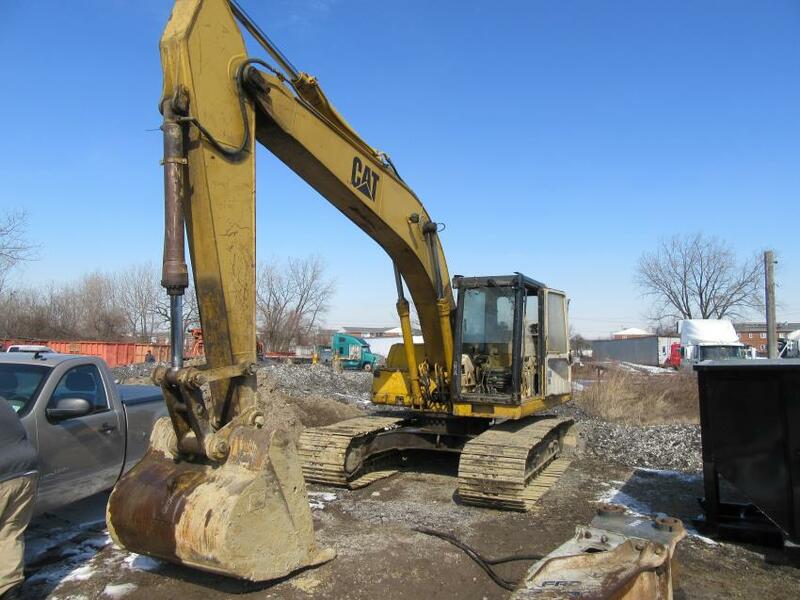 Construction equipment up for bid at the auction included a Cat 320L excavator. 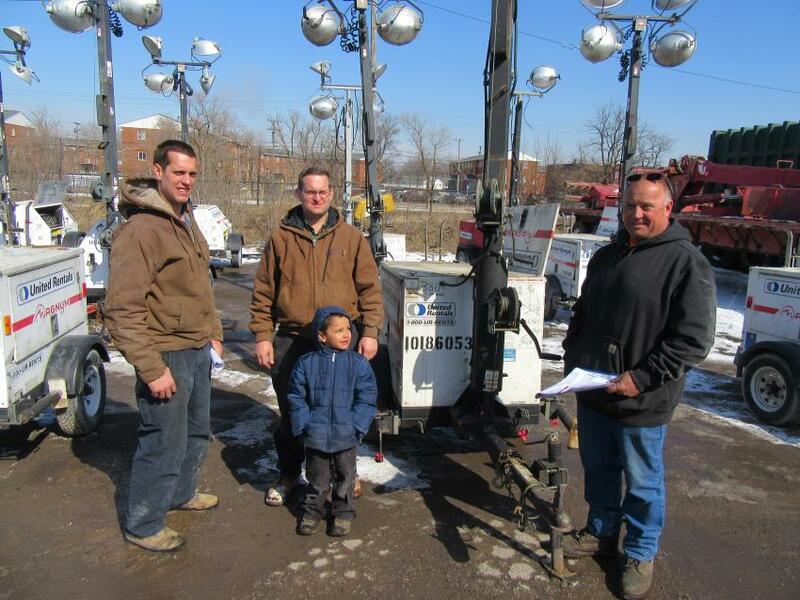 (L-R): Nevin and Dean Steiner (with Dean’s son Shawn) of Steiner’s Equipment joined Rich Sereday of Sereday Trucking & Demolition in reviewing light towers at the auction. Joseph Smalley of Smalley Construction came in from Michigan in search of equipment for his company’s ongoing demolition projects. 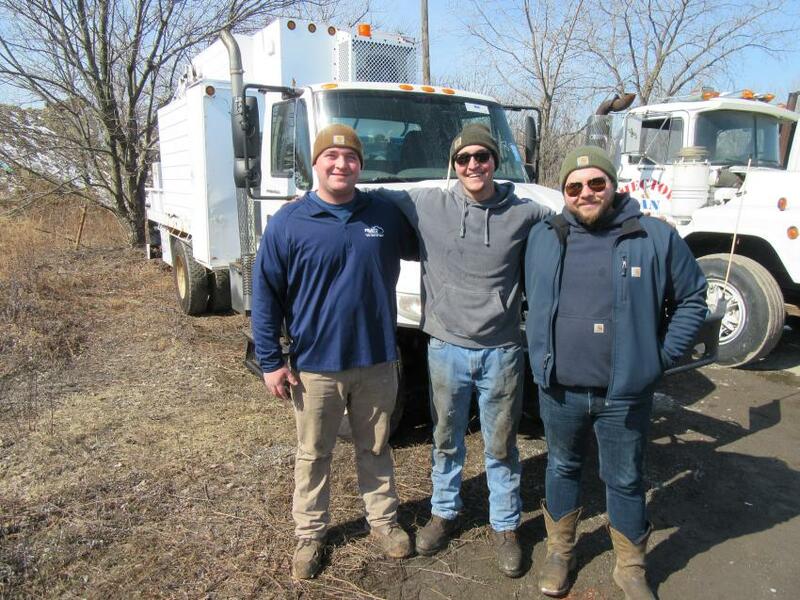 (L-R): Brothers Joe, Andrew and Anthony Frato of Frato Products were pleased with their purchase of an International Truck welding rig at the auction.